It is hot and the children love mint tea. 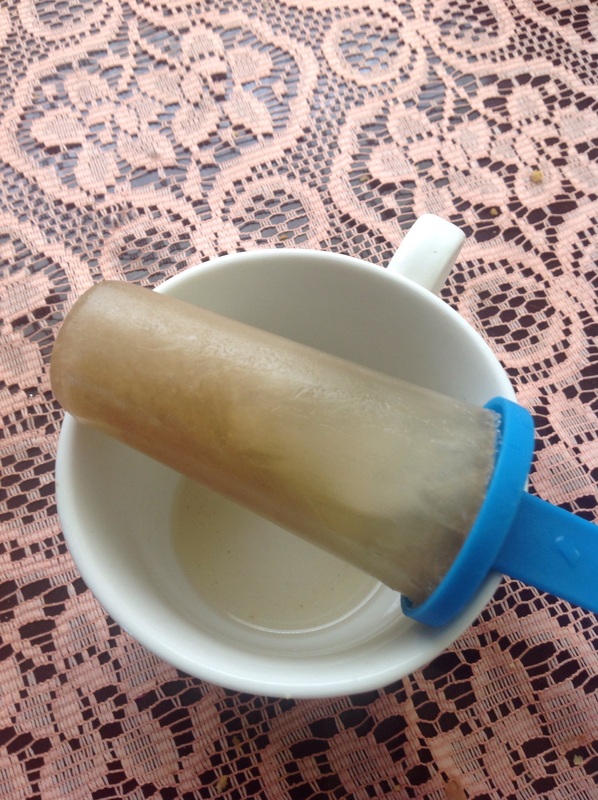 What better way to beat the heat and give them their mint tea than by making Popsicles. honey or other sweetener of choice. Boil mint leave for about 5 minutes in order to extract as much flavour as possible. Blend and strain leaves using cheese cloth or a very fine sieve. To unfold run them under warm water for a few seconds and twist and remove. 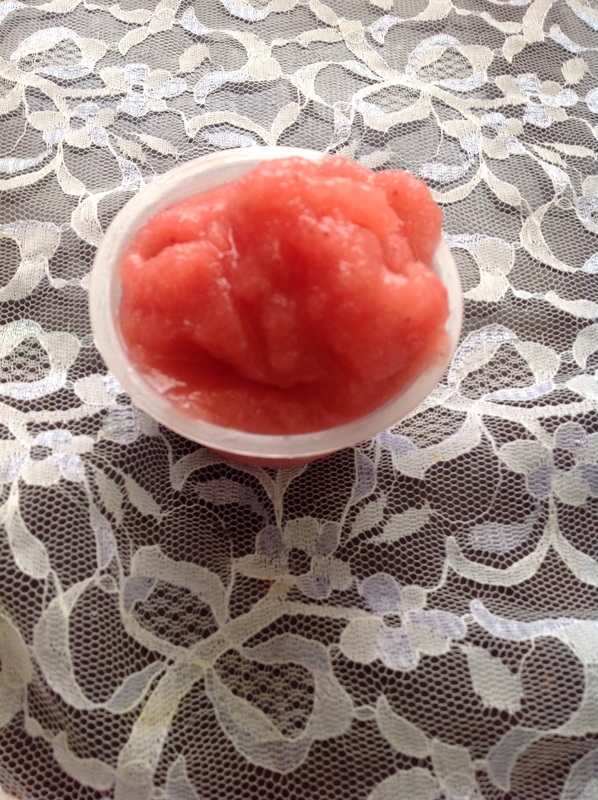 *If your blender is not he hig powered kind, you will need to add a little liquid to get it going. Add 100% orange juice and omit the lemon juice.